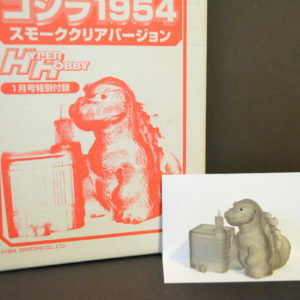 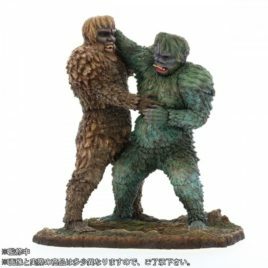 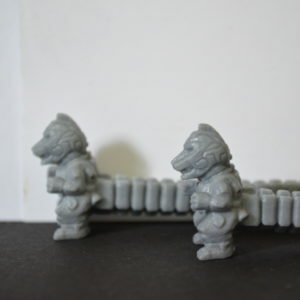 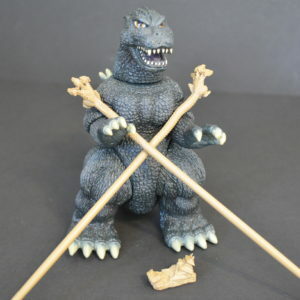 Bare Model produces some very impressive Retro Style Figures. 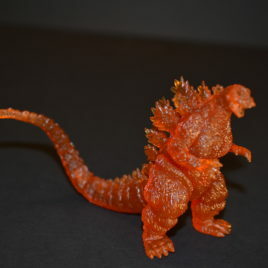 He goes perfectly with the 1955 style Angilas! 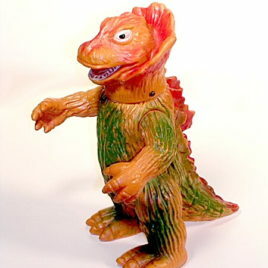 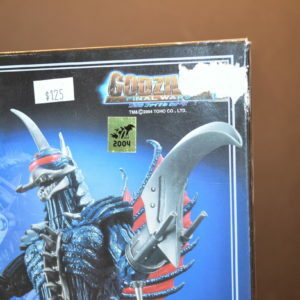 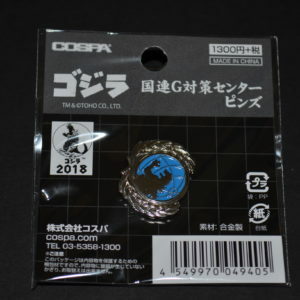 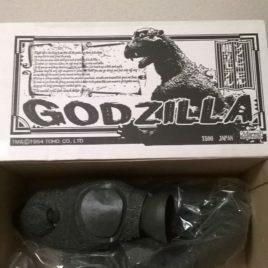 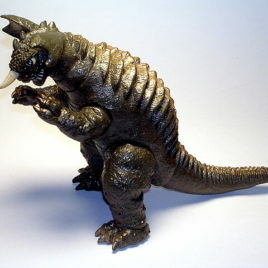 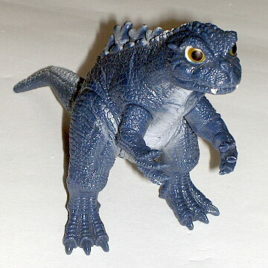 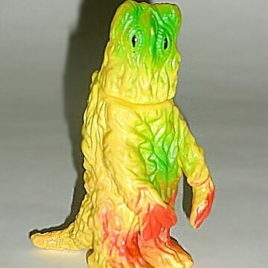 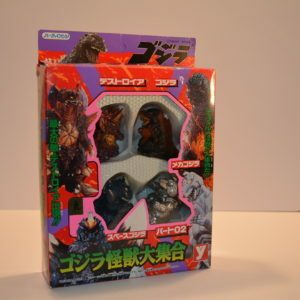 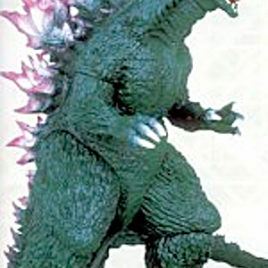 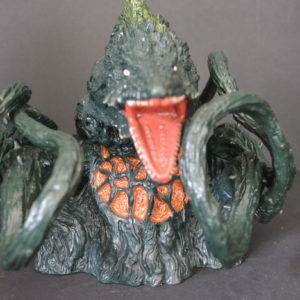 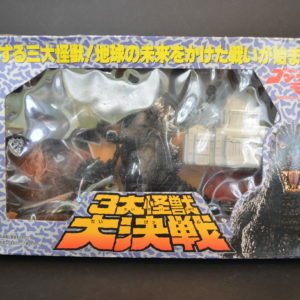 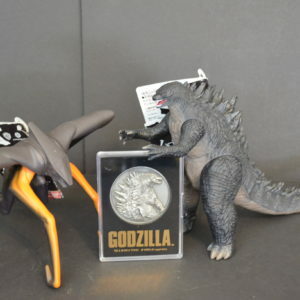 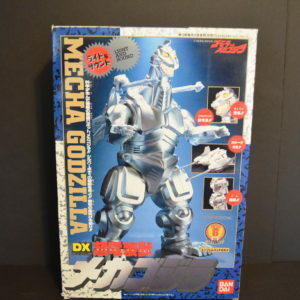 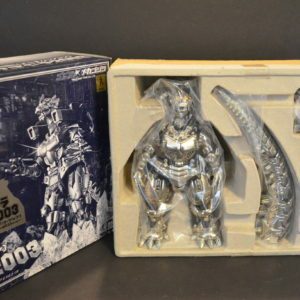 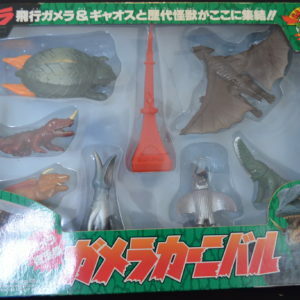 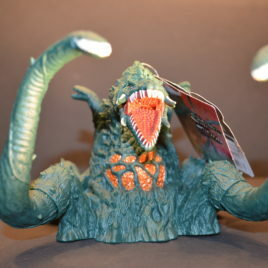 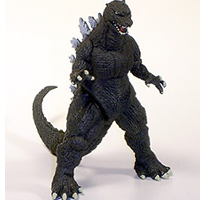 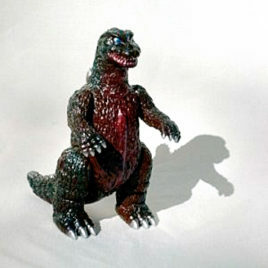 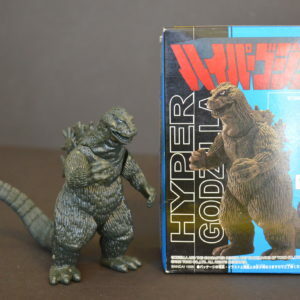 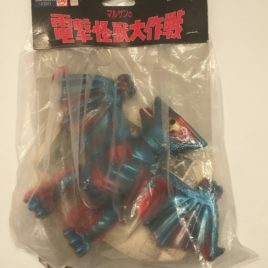 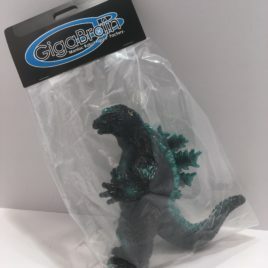 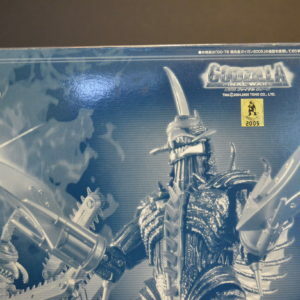 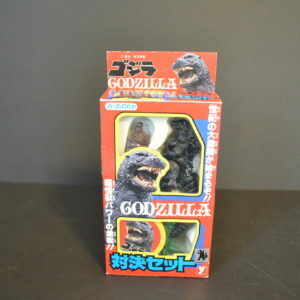 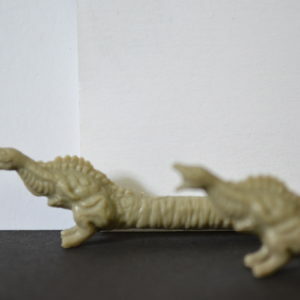 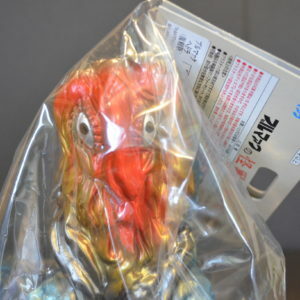 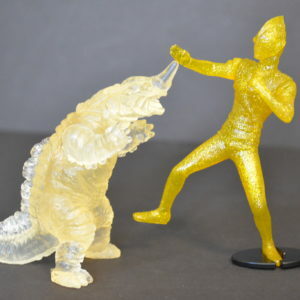 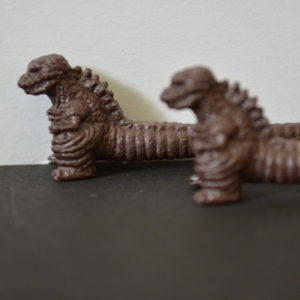 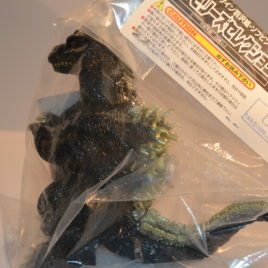 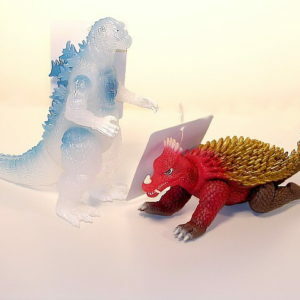 The small Godzilla figure produced in 2001 stands 6 inches in a deep aqua blue color. 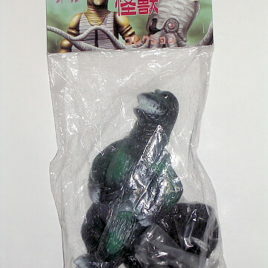 It comes mint in bag. 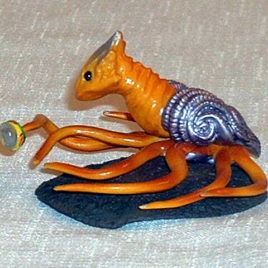 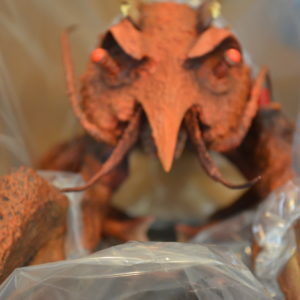 The head is articulated. 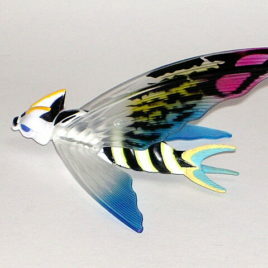 Scroll down to see additional photos. 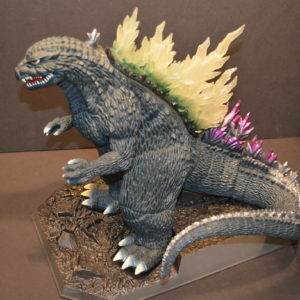 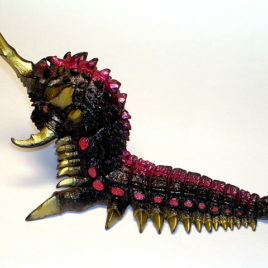 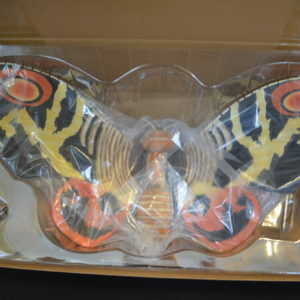 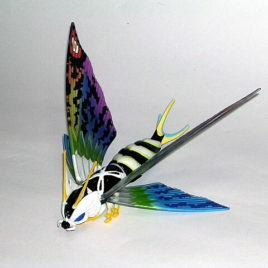 This is one GORGEOUS HUGE Hedorah produced by Marmit Company Japan in 2002. 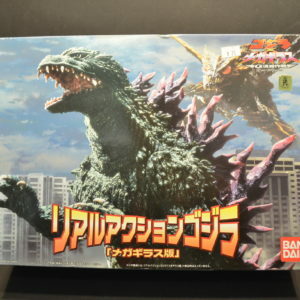 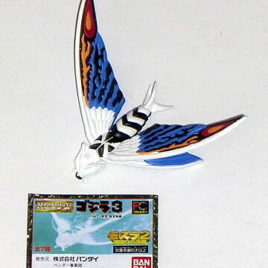 This is the Gallery Version and is Very Hard to Find. 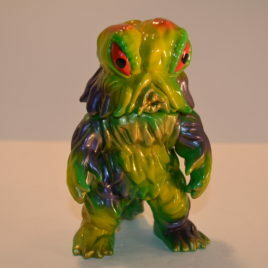 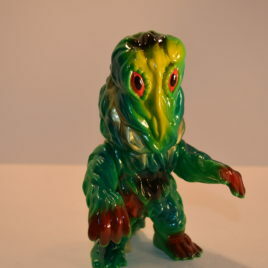 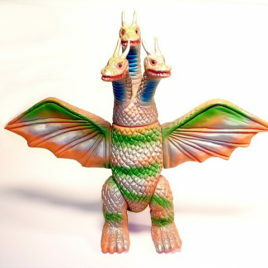 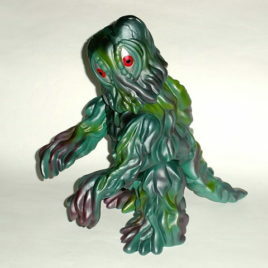 Done in a medium apple green vinyl with purple and lighter green sprays, Smoggy stands 14 inches high and is articulated at the arms, neck, legs and tail. 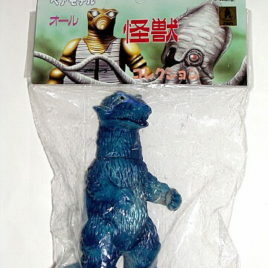 He is very, VERY poseable. 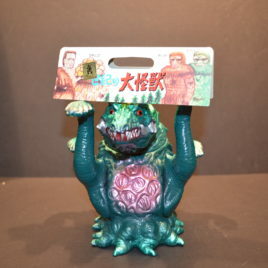 He comes mint condition in bag with GALLERY header. 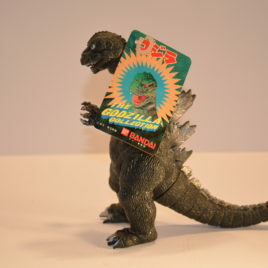 (We had to take him out of his double bags to take these great pictures).